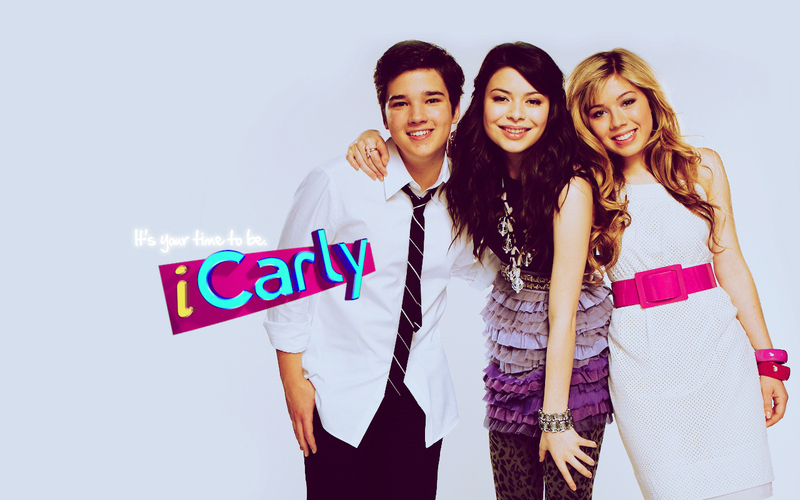 iCarly Trio <3. . HD Wallpaper and background images in the iCarly club tagged: icarly livejournal carly sam freddie. Carly is still pretty as before!!!!!!!!!!!!!!!! !